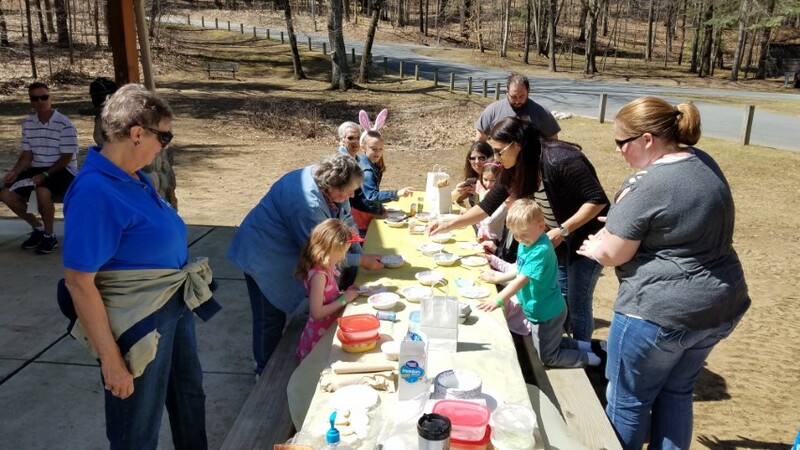 Home > Slider > An “Egg-cellent” Day for the families! 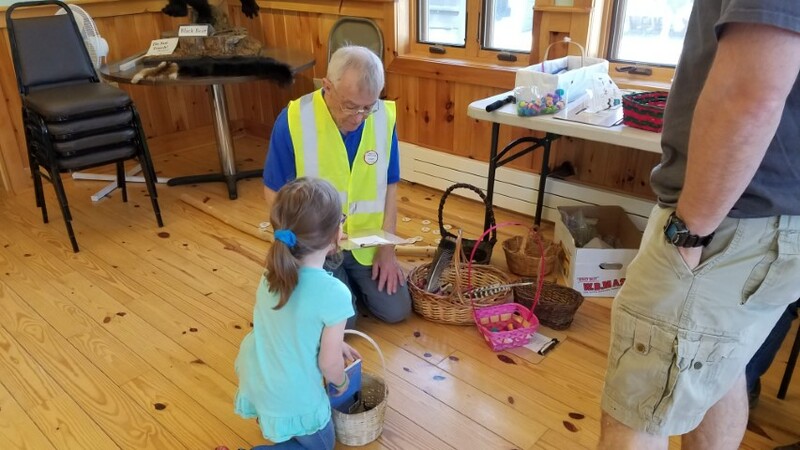 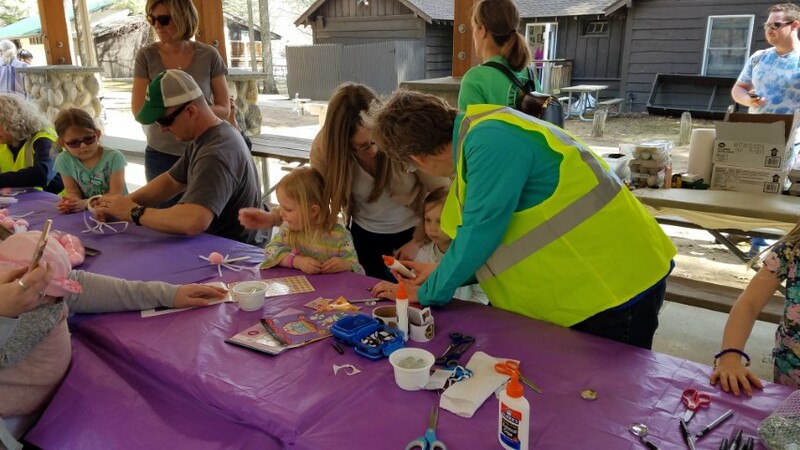 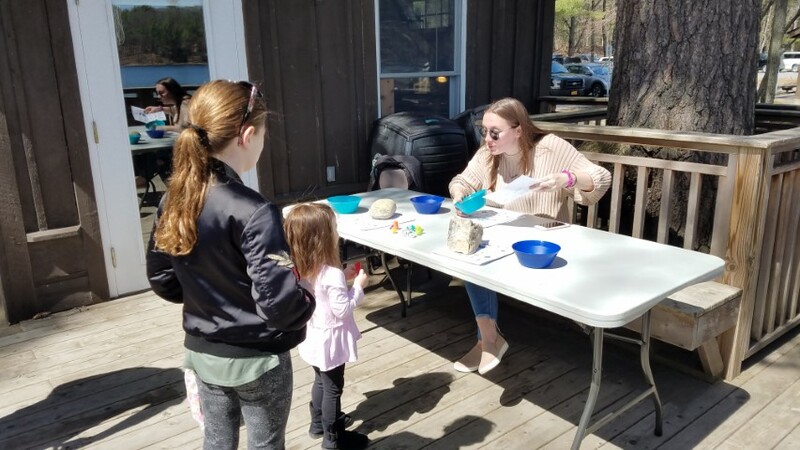 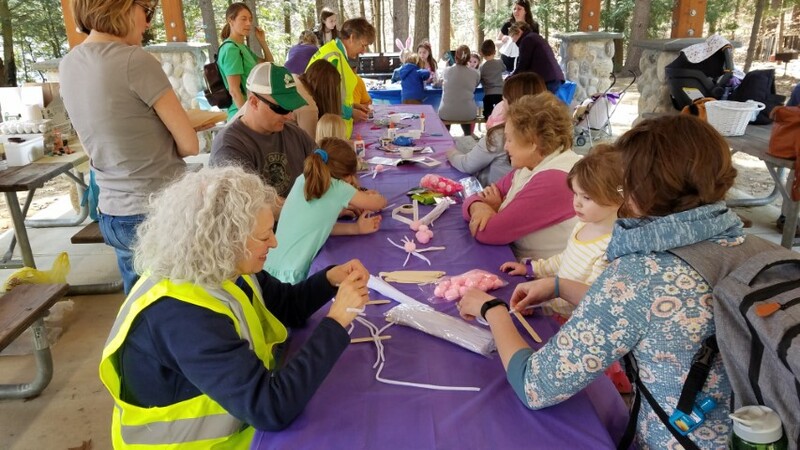 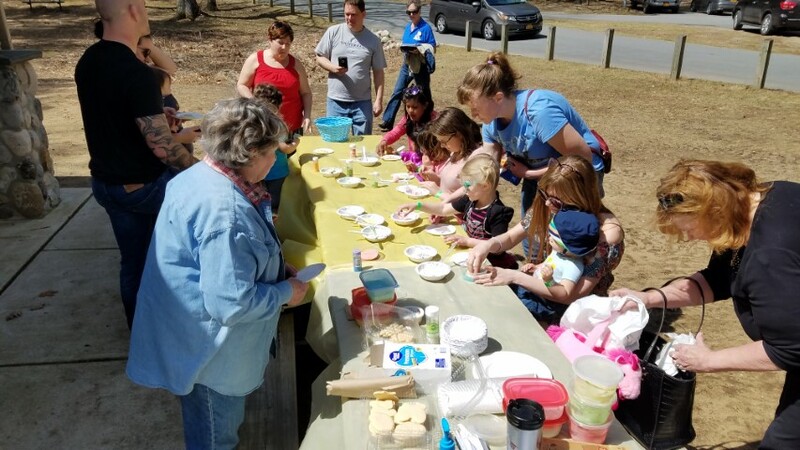 Saturday, April 13 turned out to be a gorgeous, if not windy day at the Nature Center as the Friends and Park Staff held a “Meet the Bunny” and craft day. 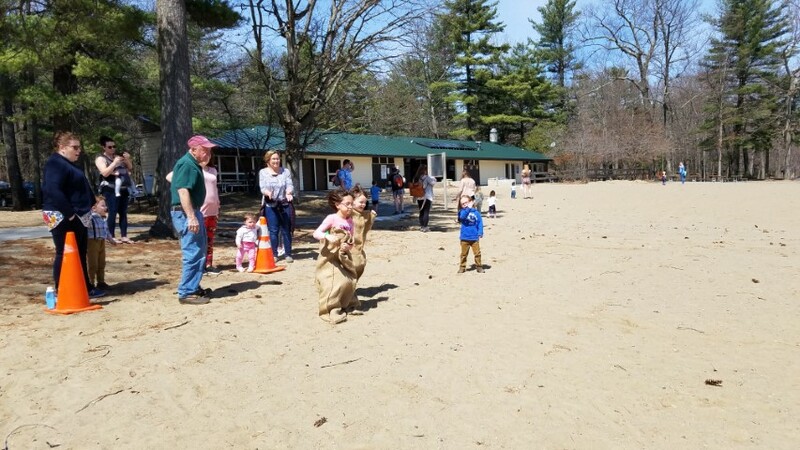 We also had potato sack races, egg coloring, magnet making, bunny nose, cookie decorations and treats and veggies. 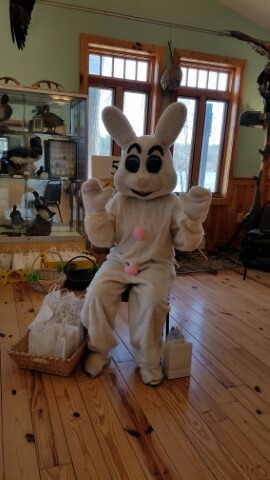 The Bunny gave out candy bags and posed for pictures. 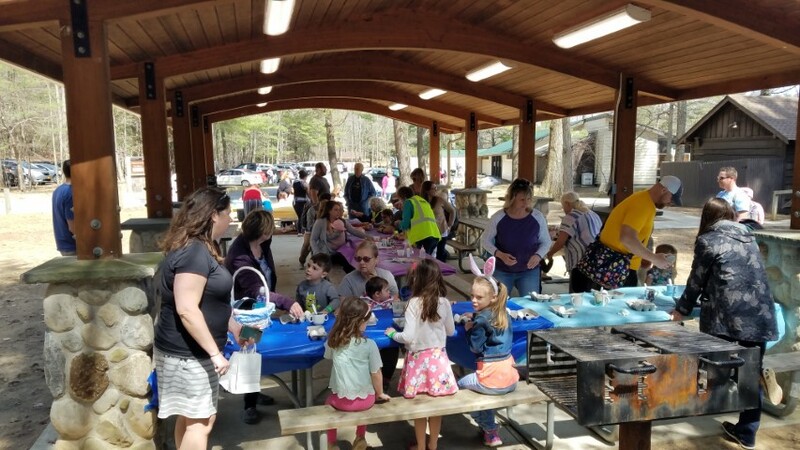 Word has it everyone had a great time! 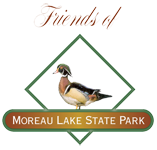 Show Our Park Some Love-Volunteers Needed!